Since 2002, Iris Schreier of ArtYarns in White Plains, NY, has been mixing up one of a kind colorways that are among the most beautiful we have ever seen. Not only that but she uses only the finest materials sourced from the most reputable providers. 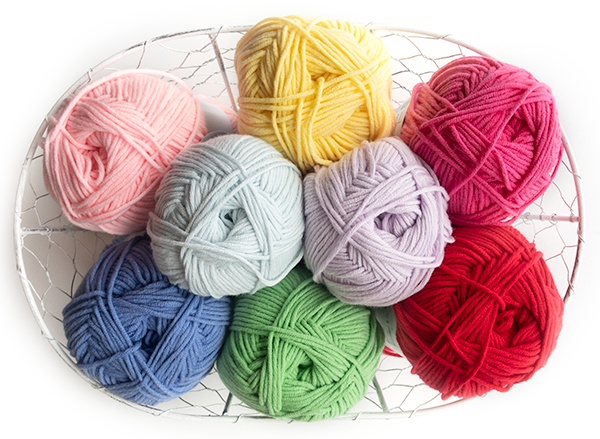 These yarns make the perfect Mother's Day gift for the knitter in your life. As pretty as a bouquet of flowers and much more permanent! Euro Baby Babe Softcotton Worsted is the perfect washable yarn for baby/child gifts. A cotton/acrylic blend that feels great in the hand, it's as nice to knit with as it is to wear. And it's budget friendly so you can knit lots of matching accessories! Currently in the store we have a sample of the adorable Watermelon Cardigan + Hat set. It's a perfect gift for the little one in your life. And there are so many other things that can be knit in the versatile yarn.Come in and take a look and get inspired. Save the Date! LYS Day 2019 (Local Yarn Store Day) is Saturday April 27, 2019. 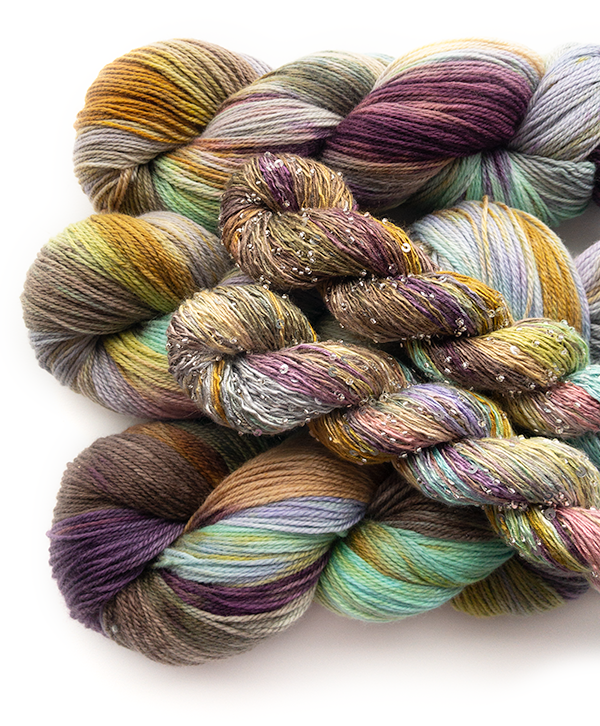 We have the special edition LYS Day colorway from ArtYarns (pictured above) to celebrate! Hedgehog Fibres NEW Spring 2019 Colors will be here in mid-May!! Stay tuned for more information in the coming weeks, as well as pre-orders! Westport Yarns will be hosting $10 Mini Workshops this Spring. The schedule will be released soon! Is it after hours and you need help? Check our list of tutorials from Knitting Central.